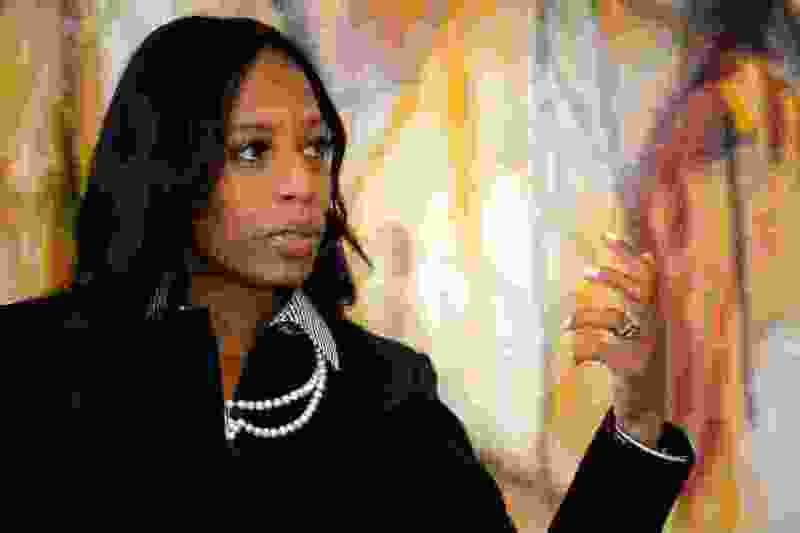 This newspaper’s editorial board backed Rep. Mia Love, citing flimsy reasons for doing so. The main contention is that Love has served two terms, so why throw out that experience? The extension of such logic would have all incumbents remain in office forever. What’s needed is a congressional check on President Donald Trump’s more outlandish proposals, such as his just-announced plan to launch a new nuclear arms race. However, to date, Love hasn’t demonstrated much appetite for challenging Trump-backed legislation. The Tribune touted Love’s membership in the Congressional Black Caucus, but that’s without merit, too. She gets an abysmal 13 percent approval rating from the NAACP and 7 percent from the ACLU. Several other civil rights groups give her 0 percent. Her membership on the Climate Solutions Caucus doesn’t translate into votes either. The League of Conservation Voters gives her a 3 percent lifetime rating, which is higher than most other environmental watchdog groups. The Trib’s endorsement stated, “This one is very close. Both in the polls and on the merits.” The better option, then, would have been to not endorse anyone. I lament the apparent death of a Utah daily paper that provides an alternative voice. Our subscription may die along with it.